1. 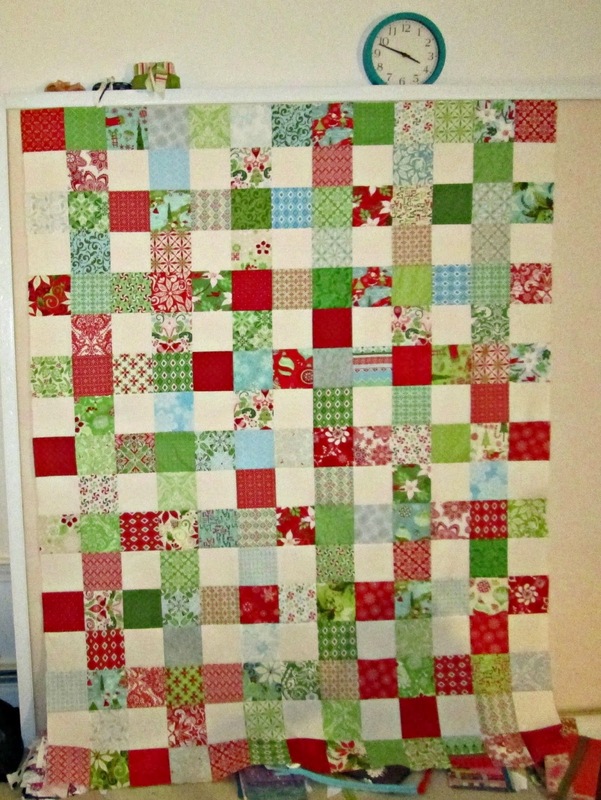 Kate Spain Christmas Quilt: I started this right before I left on vacation as some mindless charm square sewing. I could easily let this linger in the WiP Pile until next Christmas but I went on a basting kick this week so there's no reason not to get this quilted and finished now. 2. 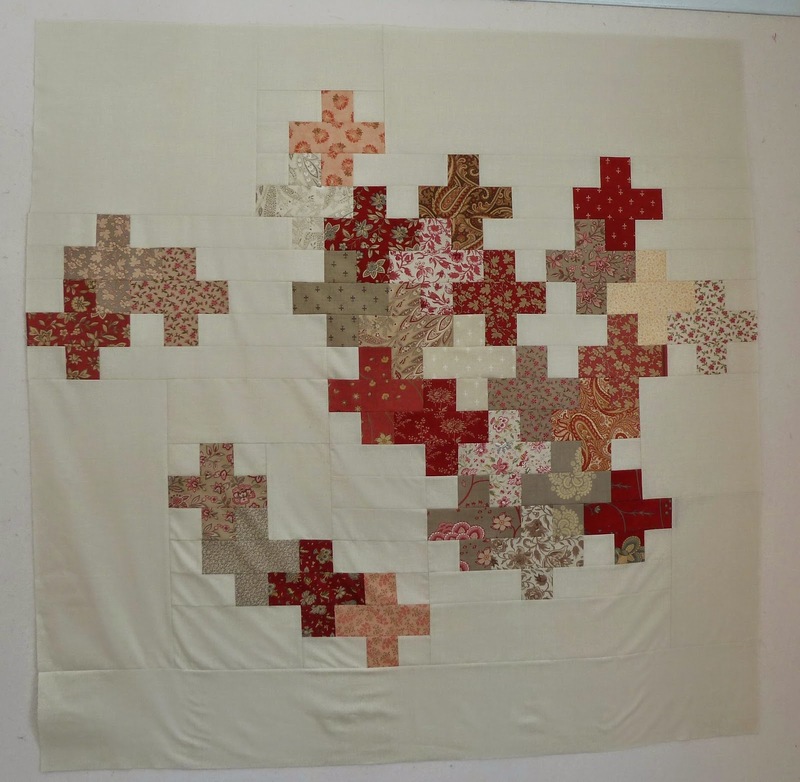 A Walk In the Park: This is ready for quilting and I even know how I want to quilt it. It's a bit larger than I usually quilt on my domestic machine so I've been waffling on doing this at home vs. the longarm. Time to decide and be done. 4. 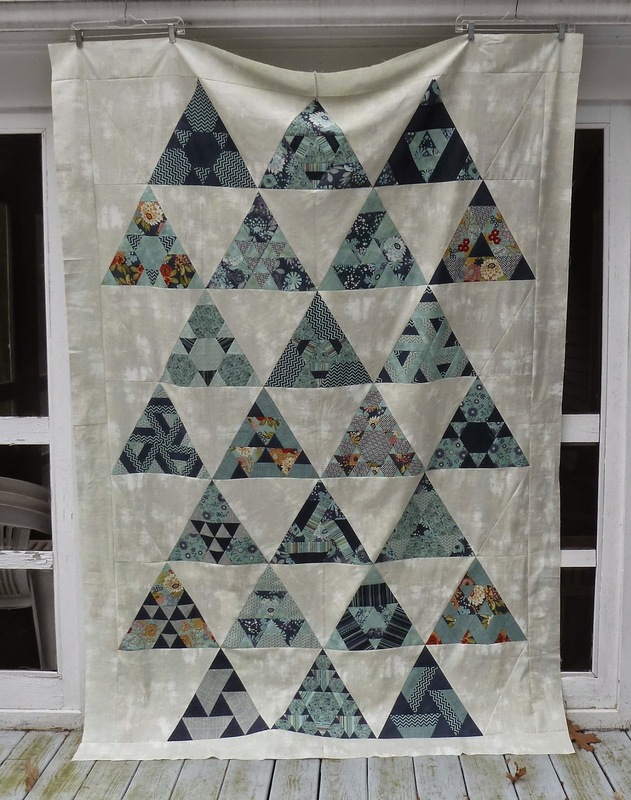 Toes In The Sand: I like this quilt well enough but I don't feel mine has anything special that sets it apart from what anyone else did with this BOM. I have 2 people willing to take it off my hands so I should really finish it up and send it on its way. 5. Enchanted: I want to do fancy free motion in the solid negative spaces of this one. It's really just a matter of picking out patterns to go in each section, FMQ always goes faster than I think it will. 6. Keeping It Together and 7. Urban Window: There are just no excuses for these 2. I just need to schedule time on the longarm and whip them out. Neither one is going to take very long and the bindings are ready and waiting. 8. Frenchie: This is soooo old... 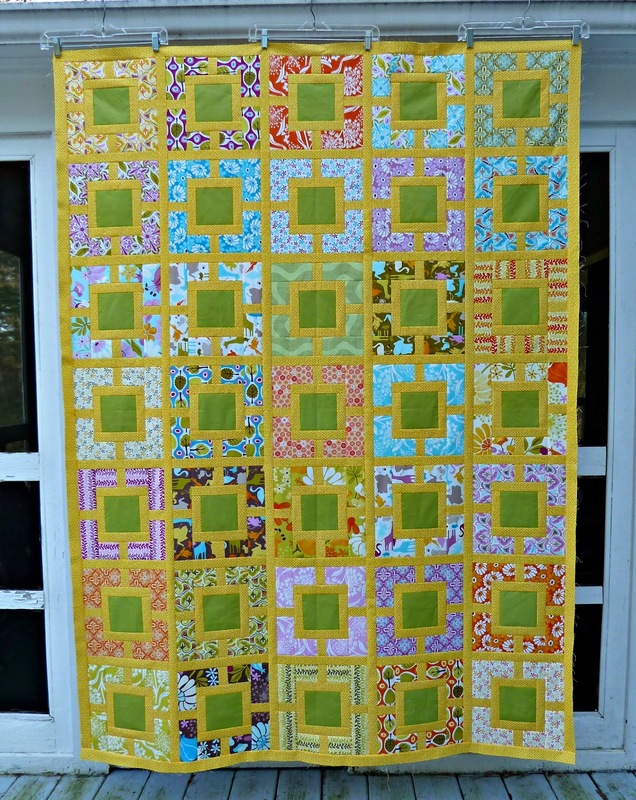 I whipped this up for one of Audrey's friends who was moving away and then never got around to quilting it. 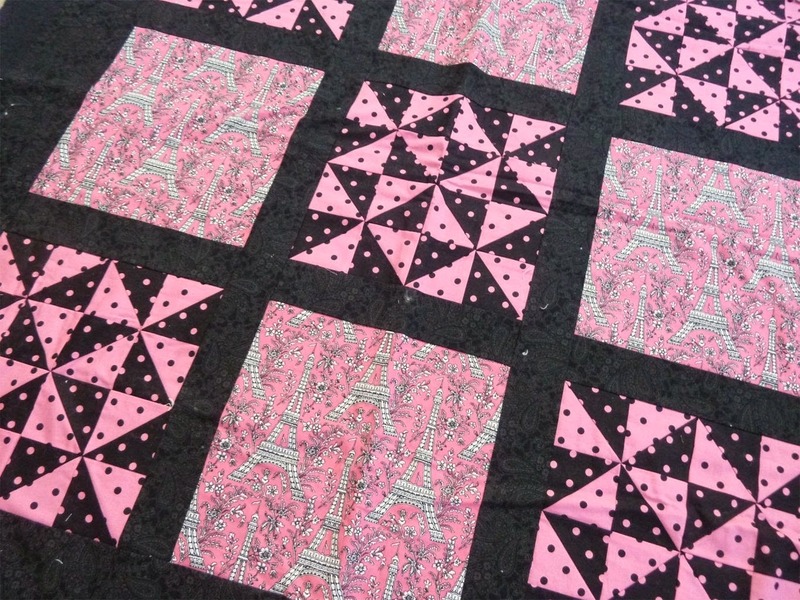 It's basted and ready to quilt as soon as I master these Fleur-de-lis for the borders. Join the fun at On the Windy Side!!! Good luck! That is an impressive list for one quarter!! And so many lovely projects! Wait...is that Beatrix Potter alphabet cross stitched? This will indeed be special for someone! W.i.P Wednesday: The One With ALL the Snow!